Montgomery is the home for the first Electric Trolley System in the world. It was used in 1886. The main natural resources that manufacturers have to use to create steel and iron are found on the Alabama. The state is also considered as the largest suppliers of steel pipe and cast iron products. Boll Weevil Monument is located in the town of Enterprise. This monument reminds the farmer not grow cotton because of the destructive insect. It encourages them to choose other types of crops. Look at Pennsylvania facts for interesting facts about US states. The first open heart surgery was performed by Dr. Luther Leonidas Hill in 1902. 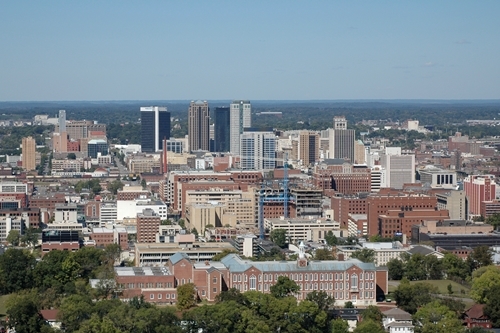 The surgery was conducted in Montgomery. There are several schools conducted in Mobile. Huntsville Green Academy was established in 1812. Washington Academy was constructed in 1811. To find out more about US schools look at New Jersey facts. If you want to know the collection for more than 4000 chemical warfare artifacts, you need to go United States Army Chemical Corps Museum. The location of the museum is in Fort McClellan. The people who want to know more about his antique and historical pieces can go to Hall of History in Bessemer. The typewriter for Hitler found on the mountain is exhibited in Hall of History in Bessemer. One of the famous people in Alabama who had entertained people on the radio, stage and screen in the era of 1930 till 1950 is Tallulah Bankhead. The Huntsville born woman died in 1968. Nathaniel Adams is also called as Nat King. This man is well known with his velvet voice. He was an entertainer and singer. The Montgomery born man died in 1965. In 1931, Birmingham Airport was opened for the first time. The route to Birmingham to LA took the flight for about 19 hours. 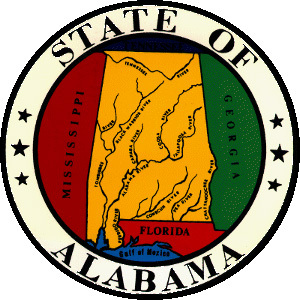 Do you know the official state motto for Alabama? It is Audemus jura nostra defendere. In English the motto means “we dare defend our rights. 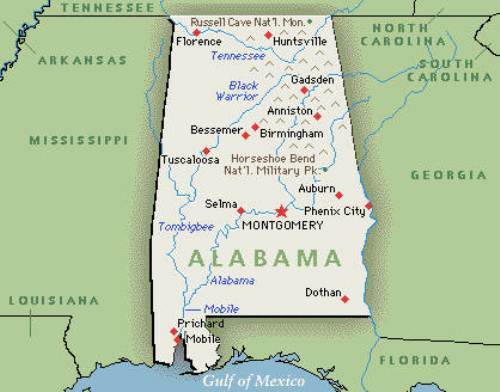 “The official state song is named Alabama. 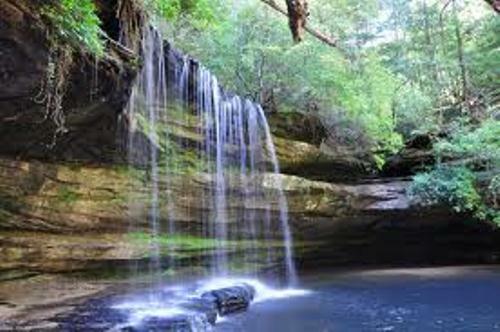 If you want to visit the oldest county in Alabama, you can go to Washington County. Another famous woman in the state is Heather Whitestone. She is the first Miss America with a disability crowned in 1995. 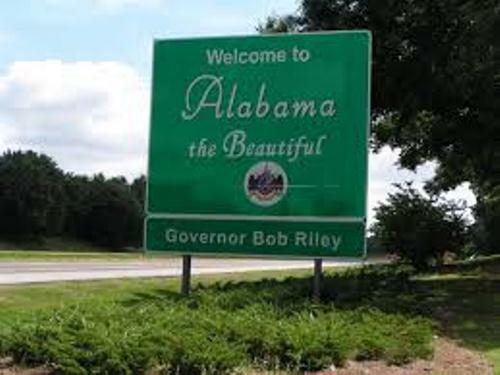 Do you have any comment on facts about Alabama?